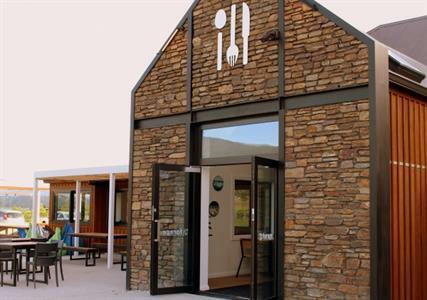 Forage Information Centre & Cafe at The Gate, Hospitality and Tourist Centre, Cromwell. Cnr Highway 8B (linking Highways 8 and 6) & Barry Avenue. 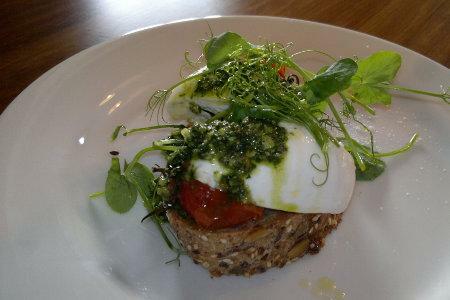 Light and airy, Forage is where food is fab and beverages bedazzling. Not to mention amazing vineyard and mountain views and free Wi-Fi. Then there’s the ample off-road parking; very different to Queenstown where traffic congestion, finding parking, then searching for information and bookings can be a real issue. 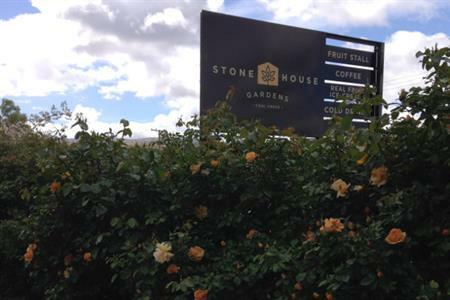 Stone House Gardens is an ambitious project to develop a three acre garden surrounding what is thought to be the first fruit packhouse built in Central Otago, a stone building dating back to around the 1860s. 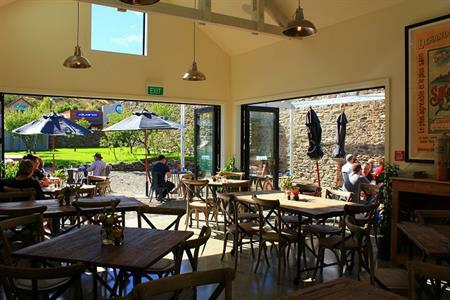 The Café is open daily for brunch, lunch and afternoon wine or tea with seating in both the restored historic stone building and the garden. The café fare is simple, local and fresh with a rustic elegance, complemented by a range of local wines, craft beer and cider. 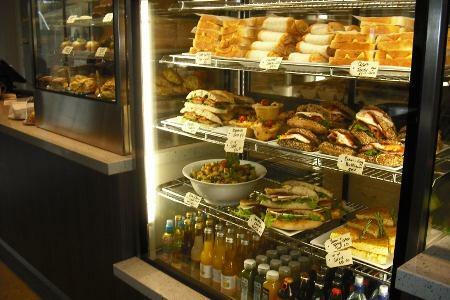 The Merchant of Clyde - Cafe, Bakery, Deli - Offering a great selection of delectable delights baked in-house daily. 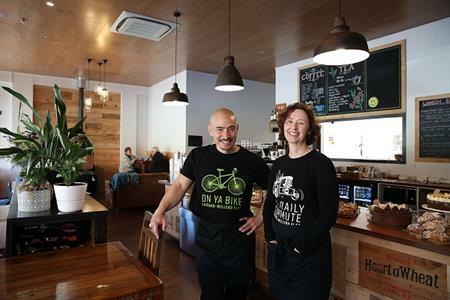 Eat in, or takeaway with a barista made coffee and a treat from the bakery. Speciality house-made condiments and preserves, and a wide range of deli items, are also on offer at the Merchant of Clyde. Here at Armando’s Kitchen Italian Café we pride ourselves in serving top quality, locally sourced food. 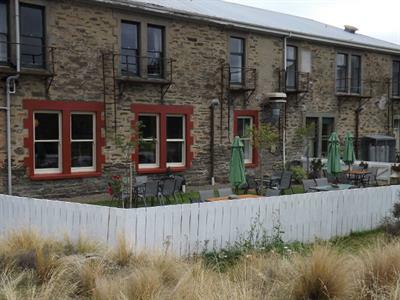 E-Central Cafe is the half way point on the Central Otago Rail Trail we are a small café Established in M H Hanrahan 1907 building. 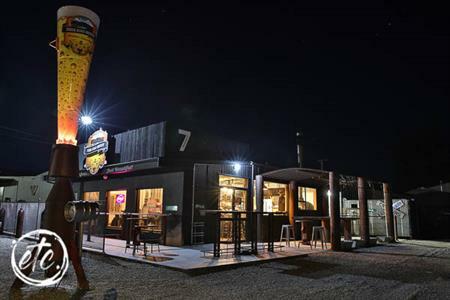 Ferris Road Brewery creates tasty craft beers at 7 Ngapara St, Alexandra. Call in and enjoy our craft beers, others brews available along with wine, coffee, pizza and other snacks. 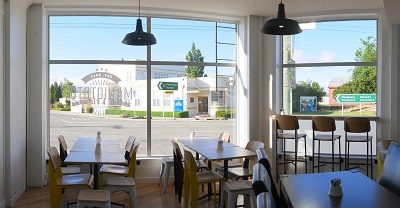 Maniototo Cafe has recently opened in the heart of Ranfurly. 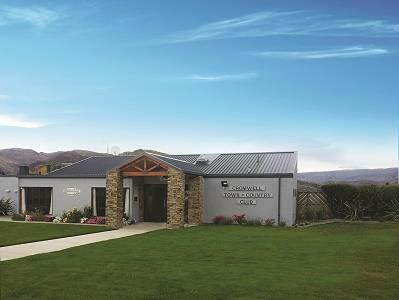 We are conveniently situated on the Otago Central Rail Trail, opposite the Ranfurly i-SITE. We offer excellent L'Affare coffee, healthy salads and smoothies, scrumptious baking and a range of cabinet food including our famous sausage rolls - all made on site. 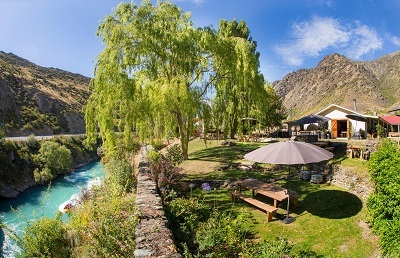 Set in the heart of the picturesque gold mining area of Central Otago Monte Christo Dessert Café & Gardens is acknowledged as the birthplace of the wine industry in the region. 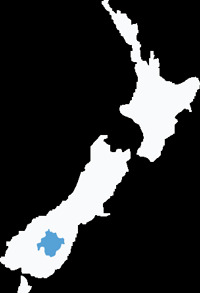 Nichols Café is situated in the new Nichols Garden and Landscaping centre very close to the junction of State Highway 6 & 8 the Queenstown and Wanaka Highway turnoff. 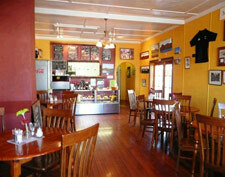 The Post Office Cafe & Bar situated in the historic town of Clyde opens 10am daily. 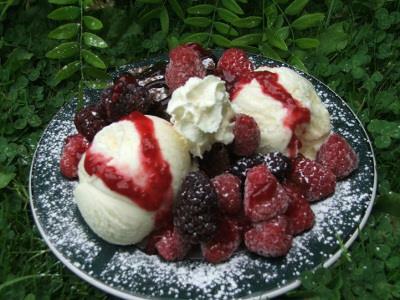 It is the perfect place to enjoy lunch or dinner with family, friends or that someone special.